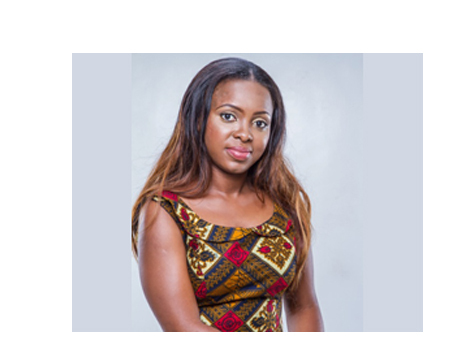 Crystal Chigbu has championed a cause in Nigeria that has brought happiness and restored hope to various individuals and their families by providing prosthesis to children living with limb loss. Considering the economic situation of the country and the unfortunate circumstances that several children with limb loss have found themselves, The Irede Foundation, through Crystal Chigbu’s relentless efforts, has been able to restore hope to its benefiaciaries; restoring their hopes in life, re-integrating them into the society, returning them to schools and making their families a happy life again. Now children with dashed hopes can dream again. Crystal faced a very difficult challenge when her first baby was diagnosed with Club foot and after spending all their savings trying to look for a solution they had no choice but to amputate her leg at the tender age of 2. The pain and suffering experienced by this wonderful young mother created in her a passion to help others in similar situation and the irede foundation was born – helping child amputees find a better life by providing them with prosthetics and making them realise the sky is their limit. She is a woman who has, against all odds, totally turned her life around as a result and is now helping others in similar situation. Her faith as been a strong pillar for her through this tough time and she is a strong Christian woman of faith and her husband and herself Zubby are committed to service in their local church – Global harvest church Lagos Nigeria.